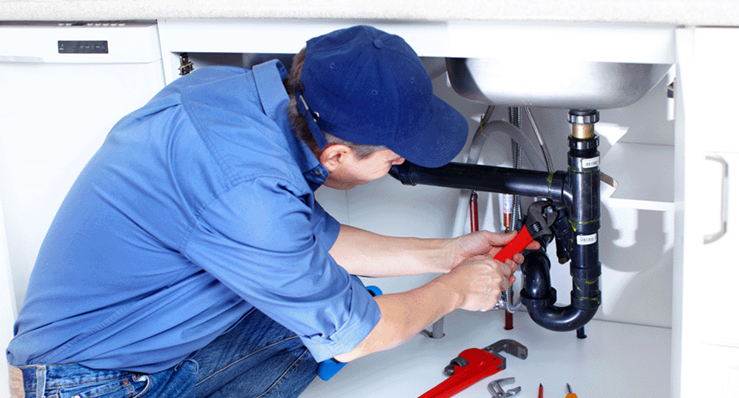 Since 1978, The Plumbing Pro has been Kansas City’s choice for all kinds of residential plumbing projects. 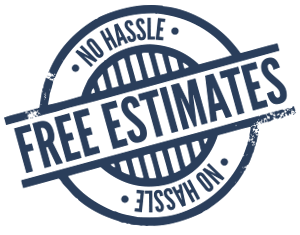 From drain cleaning to complete sewer replacement homeowners all over Kansas City trust The Plumbing Pro. We’re licensed, insured, and well-trained; most of all we are affordable and professional. Our technicians are stationed around the Kansas City metro in vehicles that are fully equipped to complete most any plumbing project. The Plumbing Pro services areas 40 miles out from the center of Kansas City. We promise to arrive-on time, offer you a FREE NO-HASSLE estimate and if you like the price – we will complete the work. 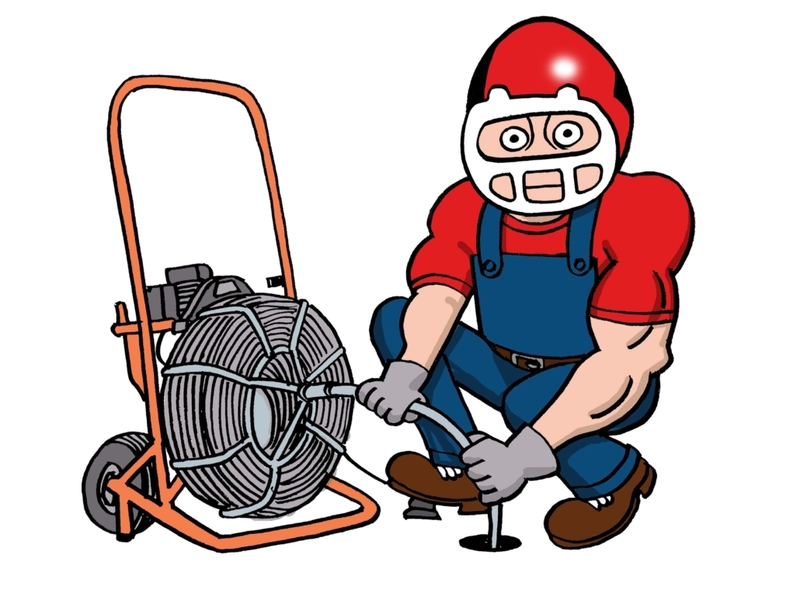 The Plumbing Pro is open Monday thru Saturday 8am to 5pm, special off-hour emergency scheduling may be available depending on your project details. Call us now. If you are looking for a professional plumber that will treat your home like it was theirs then you should call The Plumbing Pro today. Trust us to relieve your flushing anxiety today. Call The Plumbing Pro at (816) 763-8200 or (913) 782-9669.